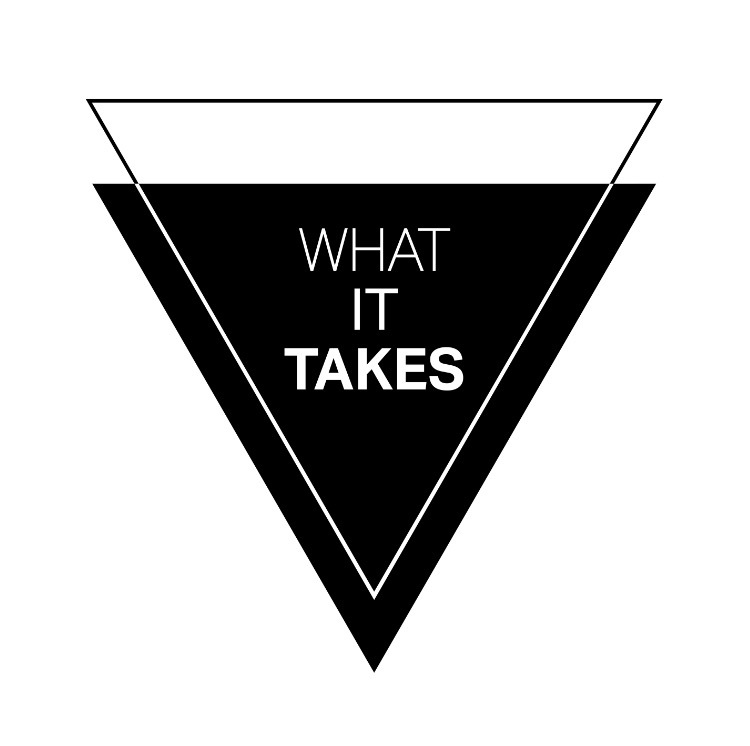 At What It Takes, we want to share education and bring as much motivational content to you as possible! This month, we are offering access to the replays of past workshops. 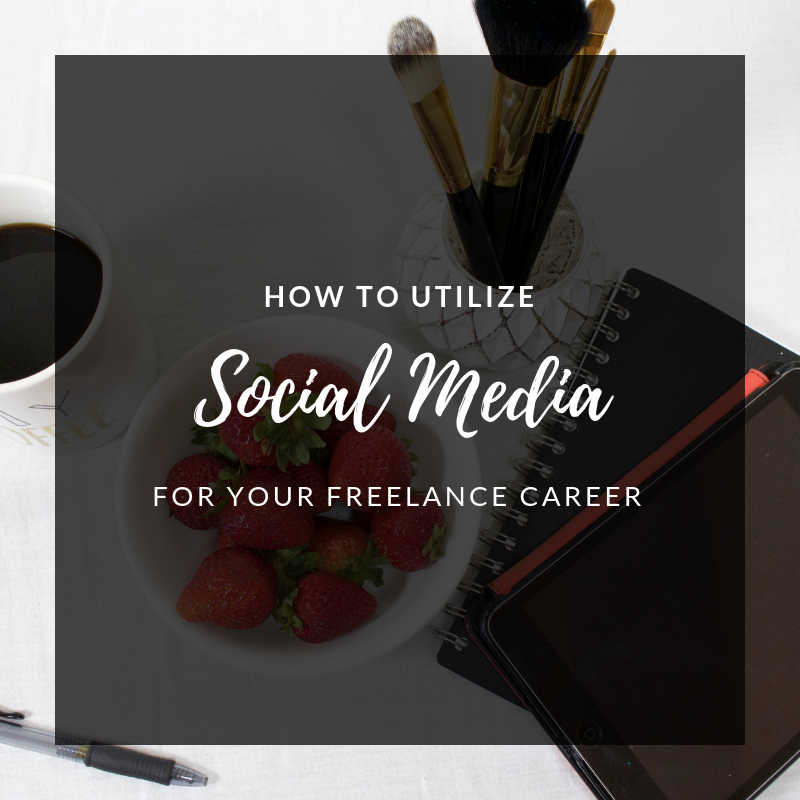 You will learn how to make more money, book more jobs, stand out as a makeup artist, and optimize your website. Sound good?! Let’s go! ACCESS our free training replays! Over the last year, Amber has created free monthly workshops to aspiring and seasoned artists. We have decided to bring these replays back for our WIT family during the holiday season so you can get re-inspired and AMPED for the new year! 2019 here we come! You will have access to Amber’s top 3 workshops until January 30th, completely free! This is for only a limited time, so make sure to take advantage of it! For full access, sign up below where you will receive an email with a password to enter The Makeup Room which includes your free trainings! So be sure to type your email correctly and check your inbox for your access info.